commented on "There is nothing better than the scent of fresh homegrown tomato plants on your fingers...or lettuce...or basil! Love gardening in our ..."
There is nothing better than the scent of fresh homegrown tomato plants on your fingers...or lettuce...or basil! 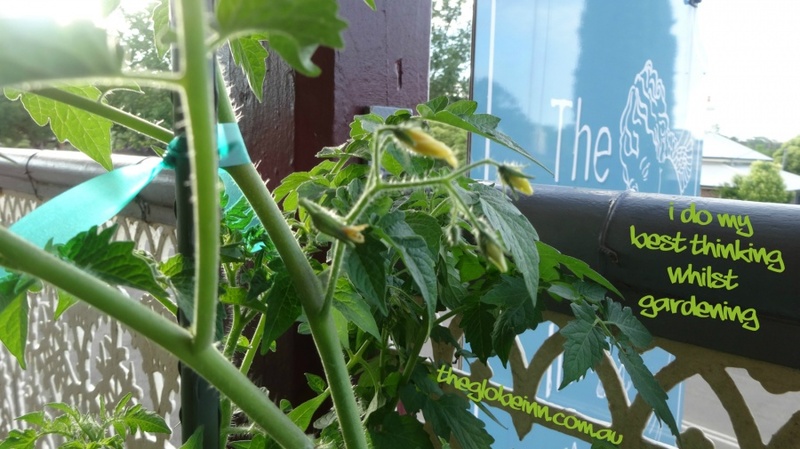 Love gardening in our vegie patch on The Globe Inn's verandah.